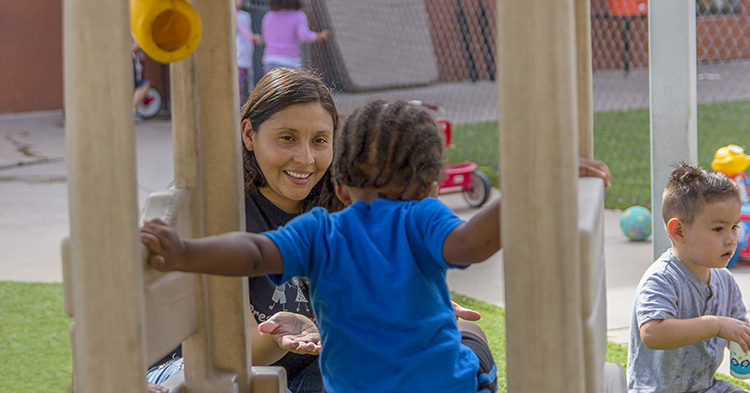 Across Arizona, more than 65,000 babies, toddlers and preschoolers benefited from being in child care and preschool programs that commit to improving the quality of care they provide. 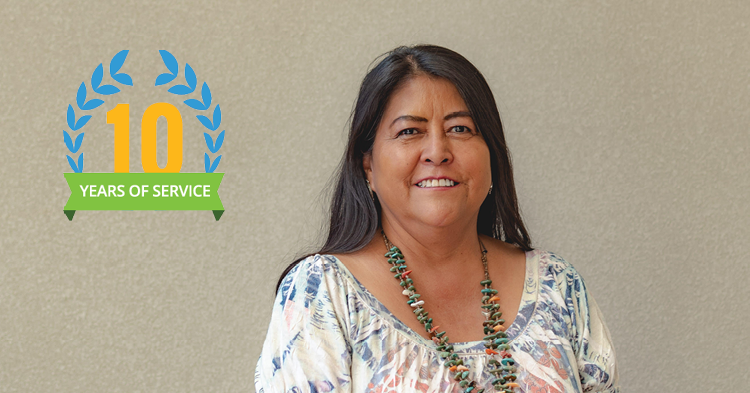 These nearly 1,000 providers participate in Quality First. 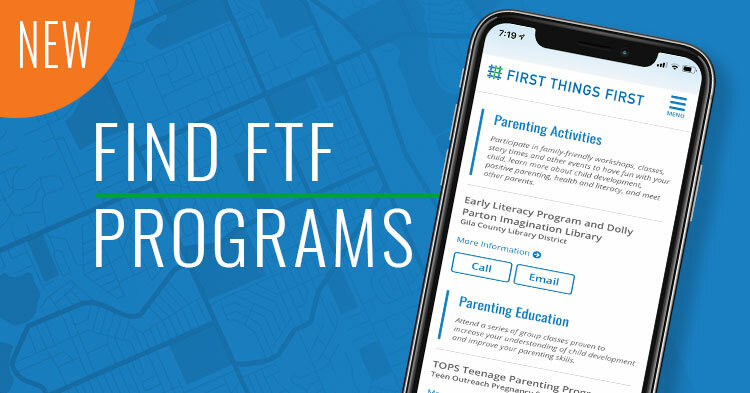 This First Things First signature program funds improvements that are proven to help children learn, grow and succeed. Scholarships also are funded to help more families be able to access these quality early care settings. 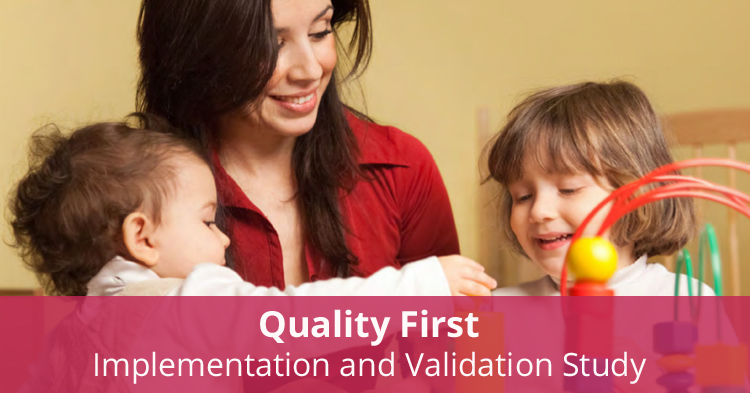 What does quality early care and education look like? Teachers and caregivers who know how to work with infants, toddlers and preschoolers. Hands-on activities that stimulate and encourage positive brain connections in children. 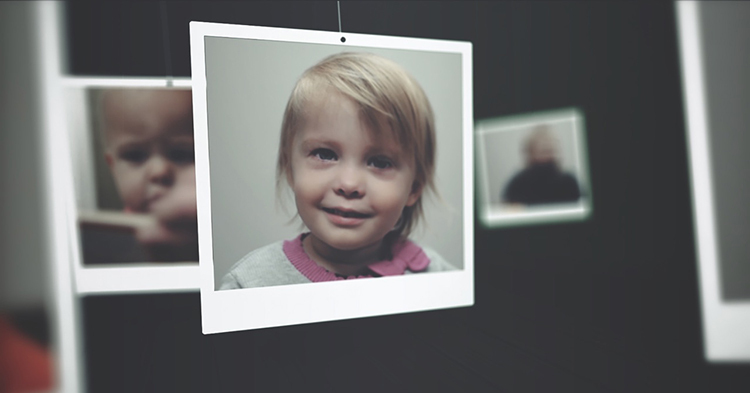 Caregivers who provide regular feedback to parents on the development of their child. But what does that mean for Arizona’s families? How does a quality early learning environment impact a child? 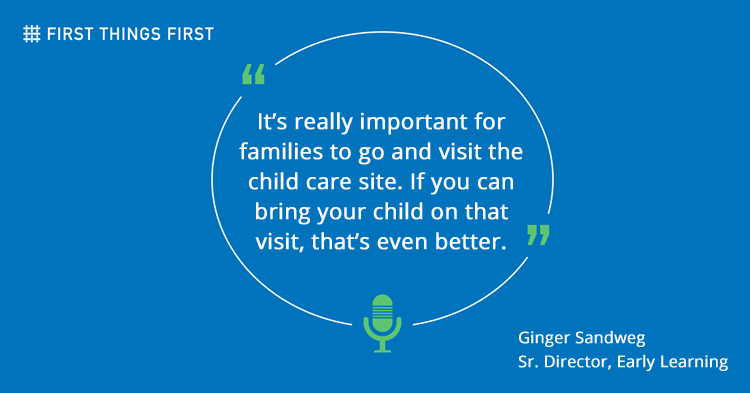 Over the next few weeks, we will be sharing stories from families across Arizona whose children were enrolled in a Quality First child care program. 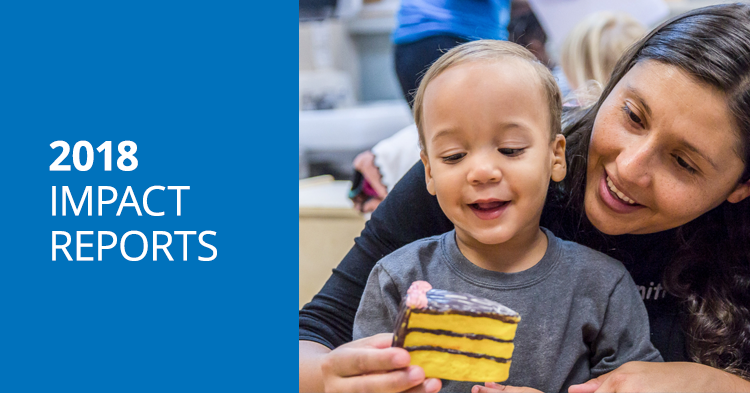 They’ll tell you first-hand what a difference quality child care and preschool makes to the lives of their young children and hopefully provide a deeper understanding of why all children need to be ready for kindergarten and beyond. 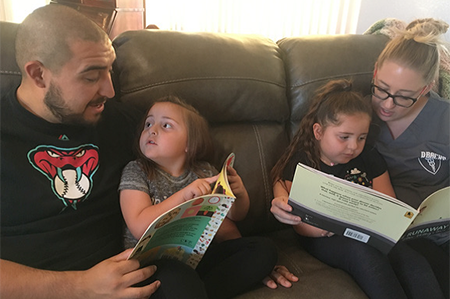 If you can’t wait and want to read more success stories focused on quality early learning experiences, head to our family stories page. Lisa Jaboro wasn’t sure if her kids needed to attend preschool since she stayed with them during the day. But as her oldest daughter, Bristal, got older and closer to starting school, Jaboro was worried about the transition from having no formal schedule at home to having a full-day schedule at school. 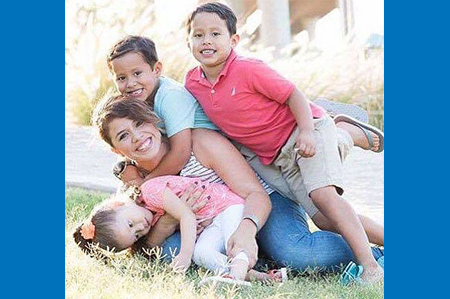 She started looking into a preschool for her two young daughters Bristal and Jordyn. She found Little Knights Preschool, which is located on the campus of Lake Havasu City High School, in Lake Havasu City. The preschool offered half-day sessions to help ease that transition and a low staff-to-student ratio. In addition, Little Knights is a participant of First Things First’s signature program, Quality First, which helps centers make quality improvements that research proves help children thrive, such as creating learning environments that nurture the emotional, social and academic development of every child. 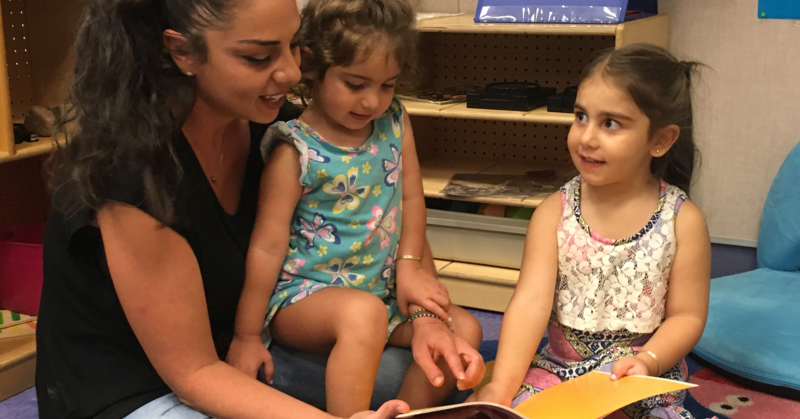 “Brain development is critical during these early years and meaningful quality play helps promote optimum development,” said Little Knights Director Marie Hendry. Preschoolers at Little Knights begin each day by signing themselves in rather than their parents doing it. When Jordyn started her first year of preschool last year, her signature was barely more than a scribbled line. Now starting her second year, 3-year-old Jordyn can write her full name and is well on her way to building the early literacy skills needed to learn how to read. “She notices the letter ‘J’ all over the place now, like when we’re driving, she’ll point to a sign and say, ‘Mom, there’s a ‘J’!” Jaboro said. Now that she knows the difference quality care can make, Jaboro said that she knows what to look for when it comes time for the baby of the family, Avery, to start preschool.